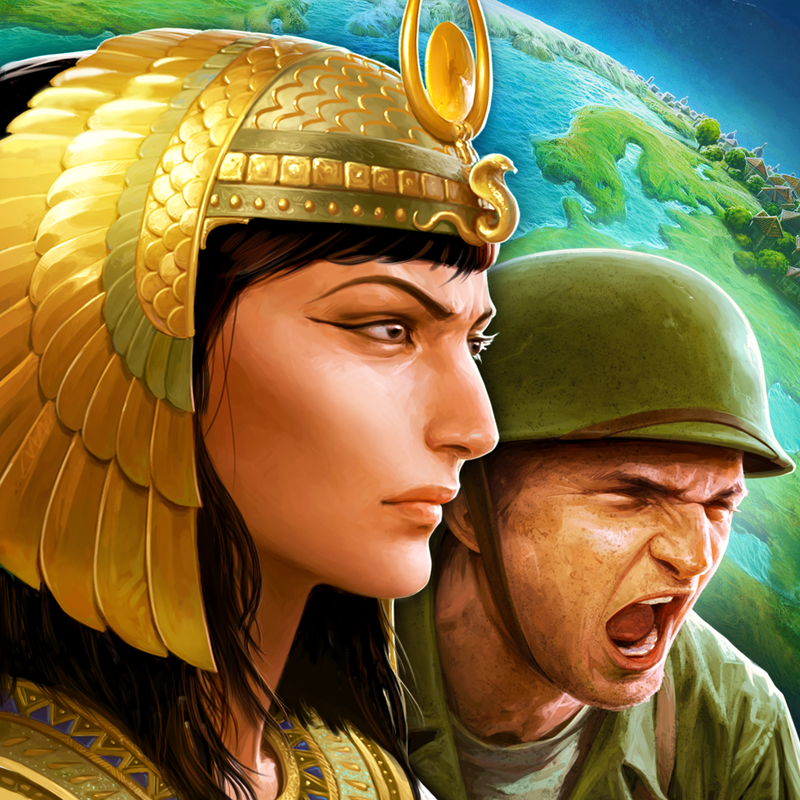 DomiNations, the hit mobile strategy-combat game, has received its largest content update since the app launched. 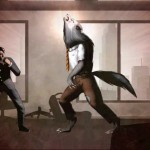 The game challenges players to lead their civilization to greatness from the Stone Age to the Space Age. DomiNations is very much like Sid Meier’s Civilization series of games, and is free to play. This update allows players to go beyond the Napoleonic era into the Industrial age with new Wonders, troops, buildings, mercenaries, blessings, and more. Once in the Industrial Age, you can take to the skies with swooping biplanes and bomb-laden zeppelins. You can also make short work of city walls with flamethrower tanks, while machine gunners and shock infantry blast through barriers. At the same time, you get commandos who can infiltrate the inner city sanctums. The Industrial Age saw such monuments built as the Eiffel Tower, the Statue of Liberty, and the Kremlin. 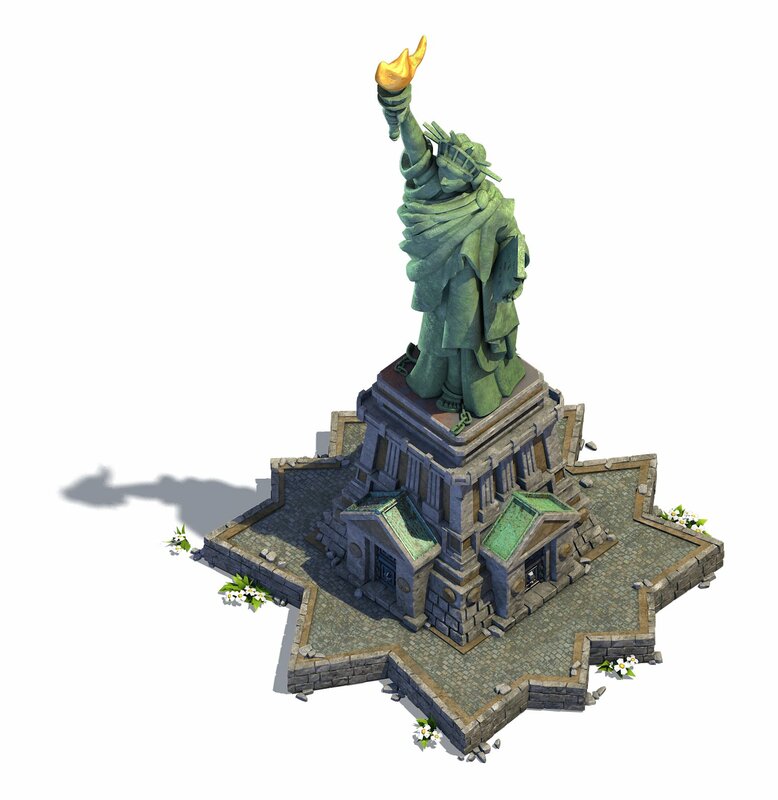 DomiNations brings these to the game as new Wonders to construct. Each Wonder grants unique bonuses in offense, defense, or resources, so decide wisely which one you’ll erect. 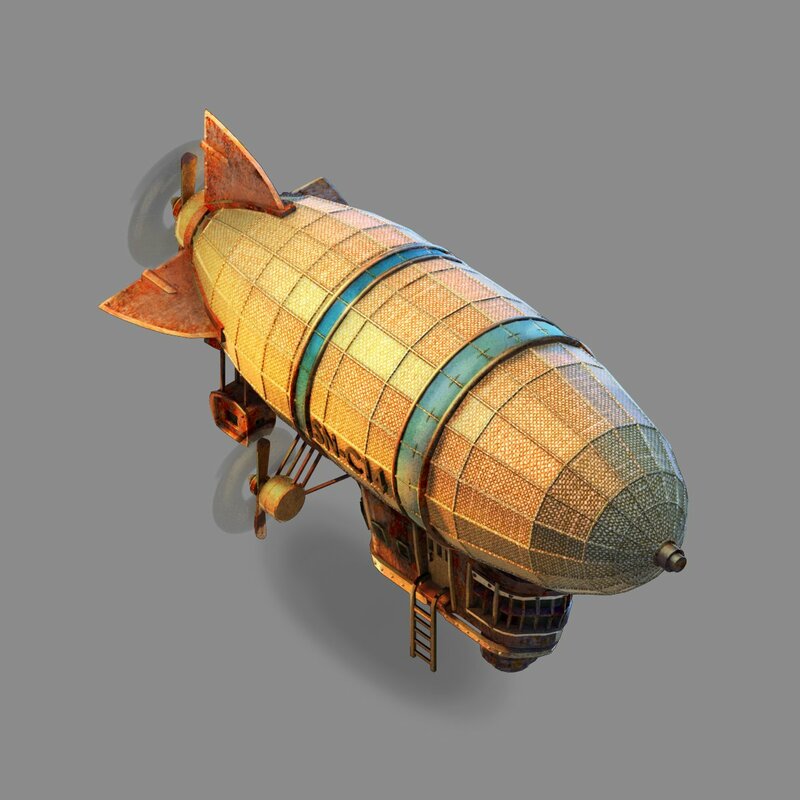 For the first week of the Industrial Age launch, players will receive a special Blessing. This Industrial Blessing grants a 20 percent bonus to caravans, farms, and road incomes. Meanwhile, players also get a 20 percent increase to league battle reward bonuses. 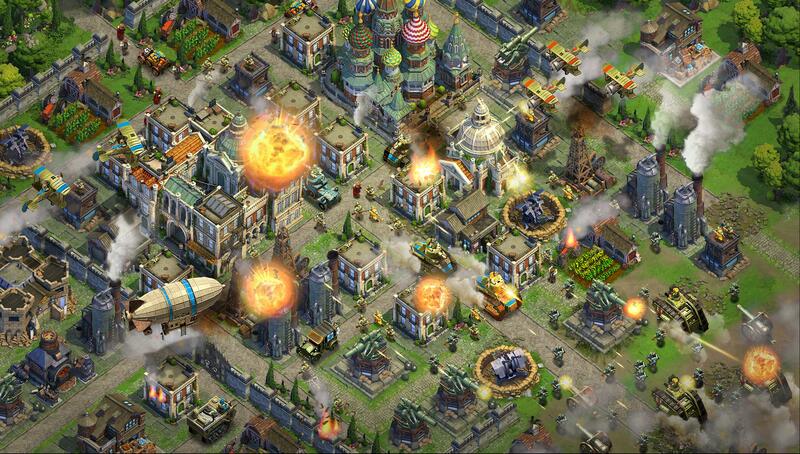 DomiNations is designed for iPhone, iPad, and iPod touch, and is available for free on the App Store. 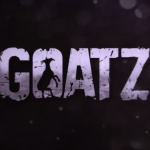 The game does include in-app purchases for game currency, and requires iOS 7 or later. See the special trailer for the Industrial Age expansion below, or click this link if the video does not load.